Meet a personal friend of mine. It’s the COSRX Low pH Good Morning Gel Cleanser, which I use as the second part of my double cleanse. But first, fun fact! COSRX Low pH Good Morning Gel Cleanser was actually a product of crowdsourcing feedback from their customers. 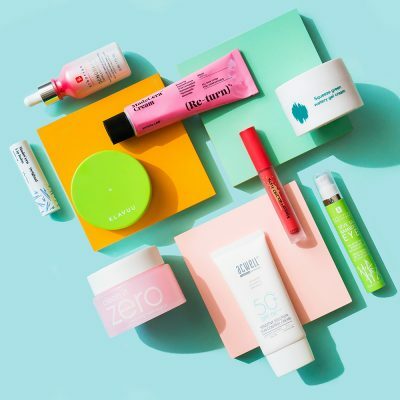 Many of their fans had expressed that the number one thing they look for in a cleanser is one with low pH, and presto a few months later COSRX formulated a cleanser with a pH of 5! It’s kind of insane how quick and responsive Korean cosmetic companies are. I wonder if larger cosmetic companies would *ever* be nimble enough to take feedback this seriously and quickly too. New to pH? Here is a quick refresher. Your skin’s pH is naturally a little acidic (a.k.a pH of 4.5). Cleansers tend to be more on the naturally alkaline (pH of 6-12) because alkalinity is what helps remove grime and dirt. Unfortunately, the alkalinity of a cleanser is what could dry out and irritate your skin, and cause that tight, unpleasant feeling. For all those skincare junkies and sensitive skin types out there, a low pH cleanser is a must! What else could this low-pH cleanser offer? Allow me to break it down for you. Gel! There are not many gel cleansers out there that also doubles up as a foaming cleanser, but this one does. 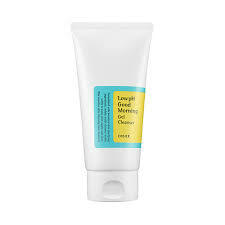 Initially when I was testing the gel cleanser, I was dealing with breakouts so I was very gentle when washing my face. More recently, when I was testing how well it removed makeup and I had to put a little more power to my cleansing motions, I noticed that it does lather up quite nicely. At first whiff, it smells a lot like tea tree oil, and almost a bit medicinal. I actually prefer this natural scent over a heavily fragranced one. Bonus points because the scent doesn’t linger. Confirmed! A low pH of 4.5-5! Special shoutout to Saccharomyces Ferment, a fermented yeast that is found in the Missha First Treatment Essence and is partly responsible for the bright, hydrated glow we all are addicted to. Love how high it is on the ingredient list! Tea Tree Leaf Oil is a great antiseptic and can soothe and treat breakouts while Betaine Salicylate is a natural chemical exfoliant that keeps your pores in check, free from dead skin cells that are hiding in the walls of your pores. Although this cleanser is actually great for all skin types, I want to call out that it’s a good pick for sensitive and dry skin types due to the skin-friendly pH of 5. It also works for acne-prone/oily skin types because of the pore-friendly ingredients. As a gel cleanser, it does a great job of removing makeup, which is why I’m a little puzzled about why they dubbed it a “Good Morning” cleanser. However, I personally wouldn’t use it as a makeup remover around the eye area since it does sting when it gets into the eyes. Instead, I religiously use the Beauty Water to remove eye makeup first before going into any cleanse. $11. For 150 ml, that’s a lot of product. You only need to use a dime sized amount each time, which will last you a long time. 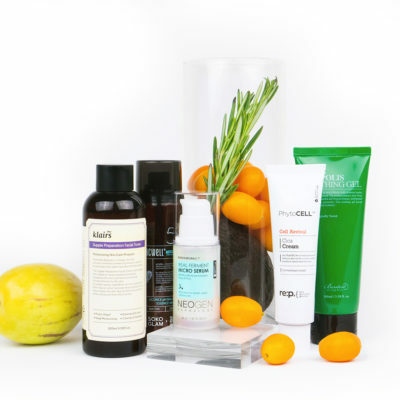 As Stephen said, when it comes to cleansers, a little goes a long way. 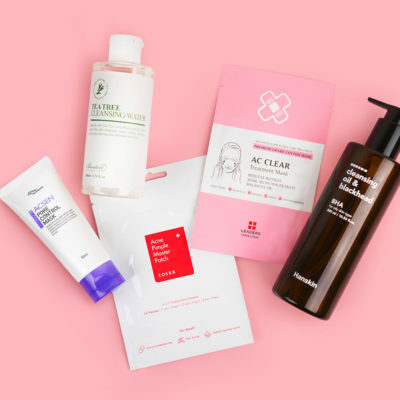 My skin is thankful for the low pH cleanser because that my-face-is-going-to-crack-into-a-million-pieces feeling is not something to strive for. 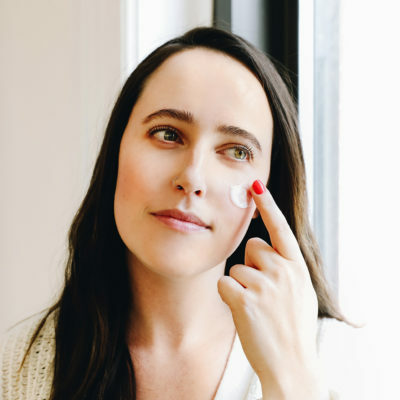 I’ve got bright, clear skin ready to take on the rest of my skin care products! 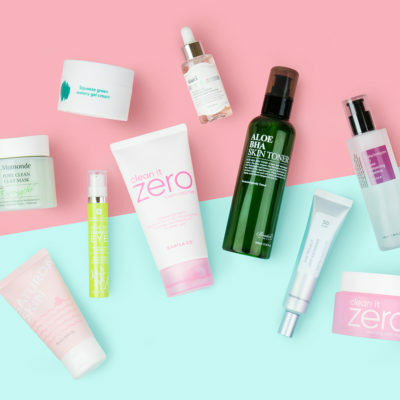 Korea is Now 100% Cruelty Free, So What Does That Mean For Your Favorite K-Beauty Products? 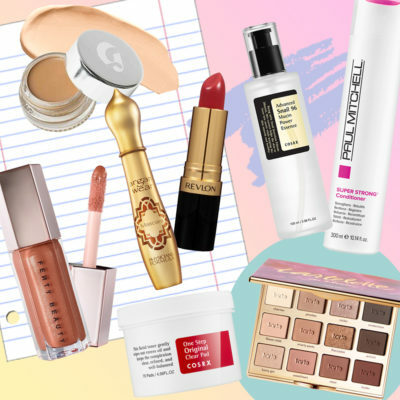 Can Your Skin Get Used to Products?